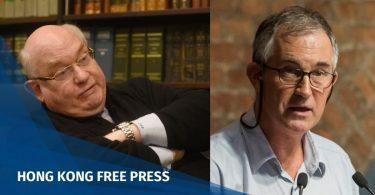 One of China’s top universities has warned students they face arrest if they associate with a labour-rights organisation that has drawn support in a recent surge of Chinese campus activism. Peking University sent a message to all students on Wednesday accusing Jasic Workers Solidarity of “criminal activity”, according to a student involved with the labour group. “After today’s message, if there are still students that want to defy the law, they must take responsibility,” said the note seen by AFP. 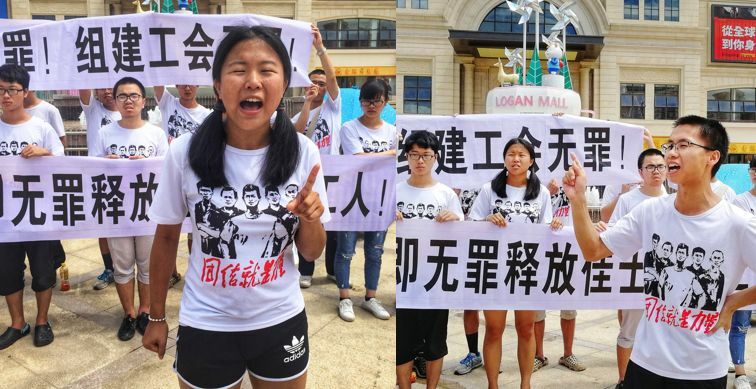 The warning marks the latest move in a crackdown on Jasic Workers Solidarity after at least a dozen activist and student supporters in several cities were detained last week, according the group. 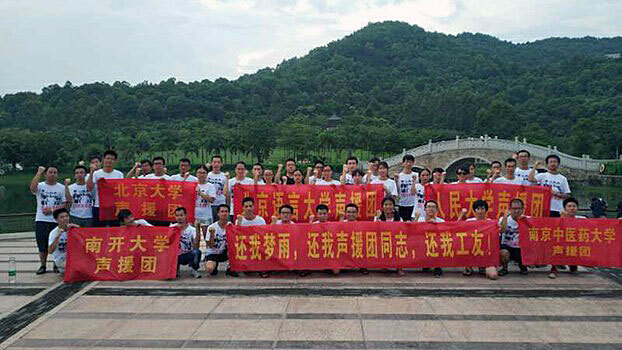 Jasic Workers Solidarity rose to prominence this summer when student activists backed its efforts to form a workers’ union at welding machinery company Jasic Technology in southern Guangdong province. In its warning, Peking University mentioned the case of graduate Zhang Shengye — a member of the group who last week was beaten on campus and taken away by people in dark clothing, according to an eyewitness AFP spoke to and a statement from Jasic Workers Solidarity. 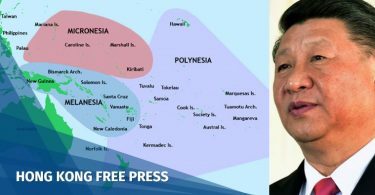 The university accused Zhang of participating in the group’s “illegal” activities and confirmed that he had been taken away by government security forces. The school also accused another student, Yu Tianfu, of conspiring with Zhang and interfering with his arrest. Yu had published an eyewitness account of Zhang’s abduction online. 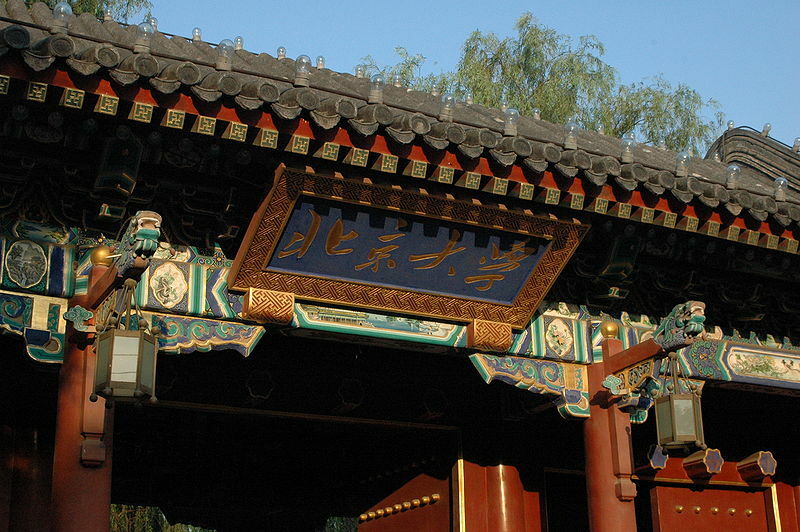 The institution in Beijing is one of China’s most prestigious universities, and has produced many top political leaders. Earlier this week, a university in the southern region of Guangxi said it would check students’ and teachers’ phones, computers and external hard drives for “illegal” audio and video content, according to media reports. In 1989, thousands of university students joined workers in pro-democracy protests in Beijing’s Tiananmen Square that eventually provoked a bloody crackdown.